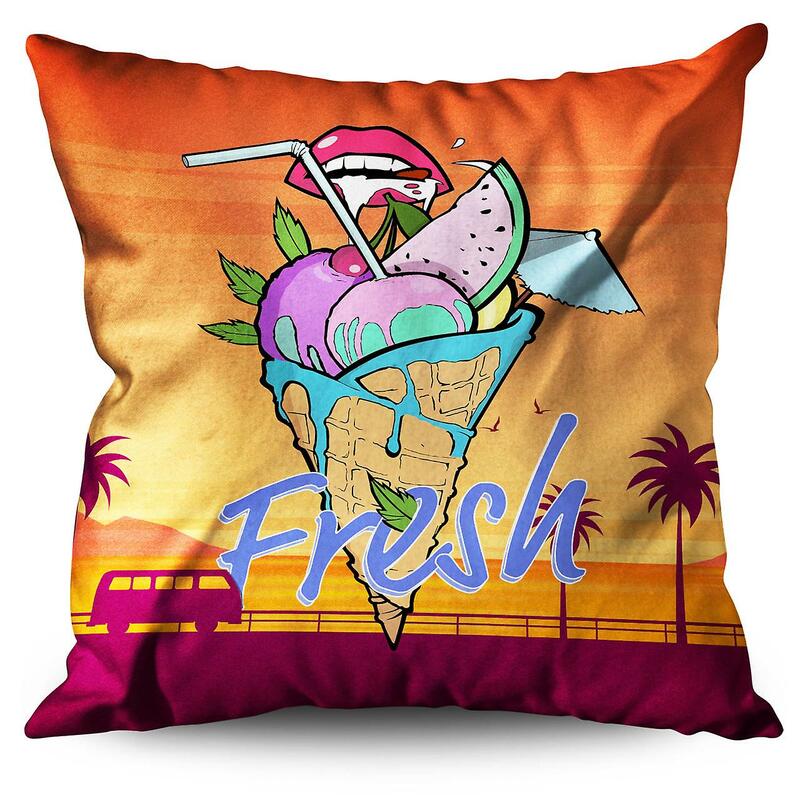 This unique cushion is professionally printed with clear and detailed quality. The double side print on a linen cover with an invisible zipper provides a beautiful decor accent. This cushion is stylish and comfortable with a soft inside of 100% polyester to give the most comfort while resting against it. Moreover, the cushion is shipped in a protective bag so you can feel safe it will reach you without a single speck of dust on it. You can rest assured that our cushion will create a calm, happy, relaxing or any other vibe you are aiming for. This cushion design can bring any room to life. Best of all, the cushion is actually made with breathable, lightweight and durable material to last ages so you won't have to replace it and spend more money.